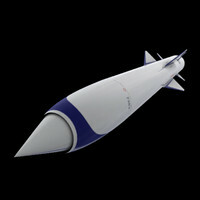 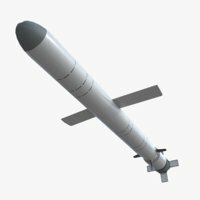 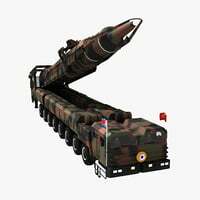 An accurately scaled and modeled low polygon 3M-80E Supersonic Anti-Ship Missile (SS-N-22 Sunburn), in three levels of detail. 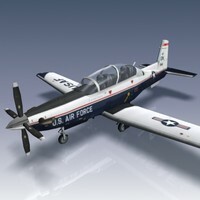 This model has been professionally developed for simulation and game use and is properly uv mapped and fully textured using one diffuse map. 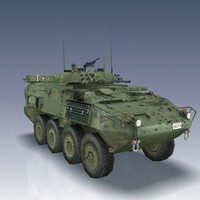 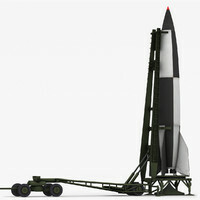 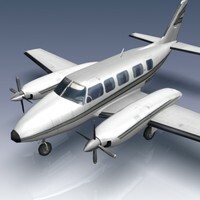 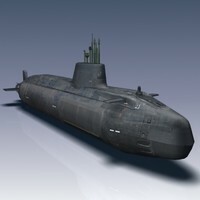 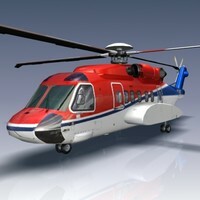 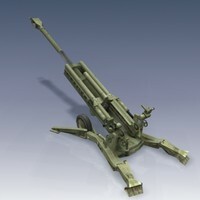 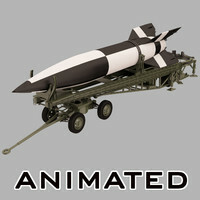 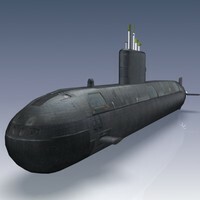 This model is available here in .3ds, .fbx, .flt, .lwo (v 6.0), .max (v 2008), and .obj formats. 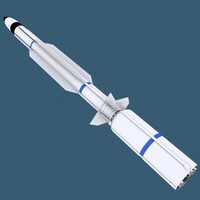 The 3M-80 Moskit, NATO designation SS-N-22 Sunburn, is considered by many to be the most threatening ship-launched anti-ship cruise missile in service today. 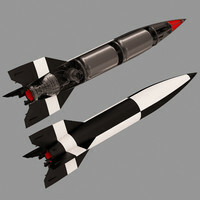 Powered by a liquid-ramjet engine with four solid rocket boosters, the 3M80 missile is supersonic (Mach 2.1), low-flying (7 to 20 m, above the surface of the water) and performs a terminal ‘S’ manoeuvre (pulling up to 15G) to evade the close-in defences of its target. 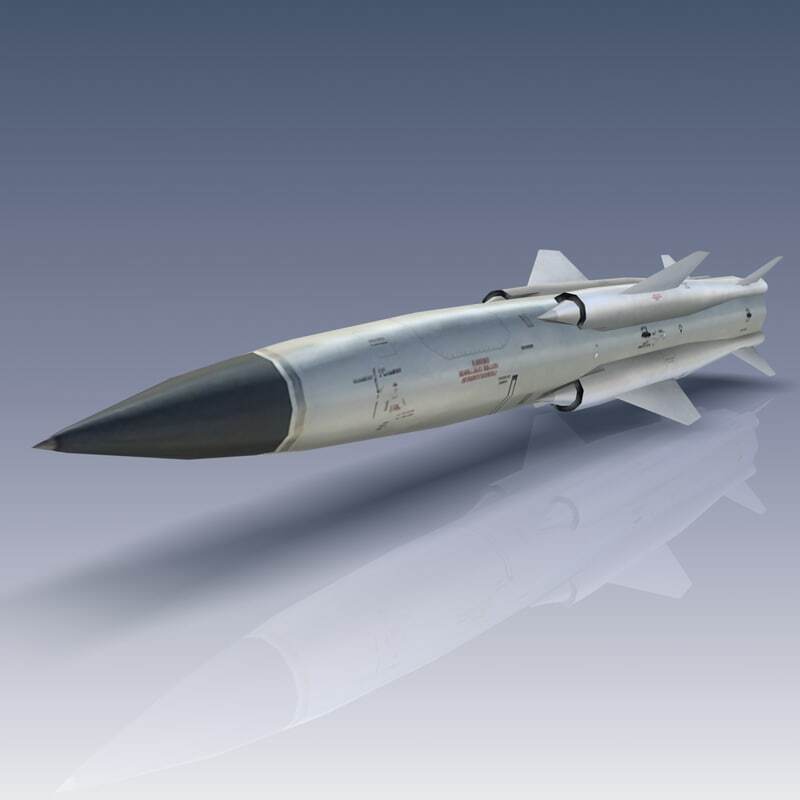 The 3M-80E missile has an operational range of 160 km and is in use in the Russian and Chinese navies.